Map awareness is necessary skill for every LoL booster and, of course, for usual player. There is no benefit in proper vision and gold spent on wards if you anyway miss upcoming enemies or events in which you should participate. In this article we gathered several tricks how you can improve your map awareness in LoL matches. There are few ways how you can interact with LoL interface in order to improve your map awareness. 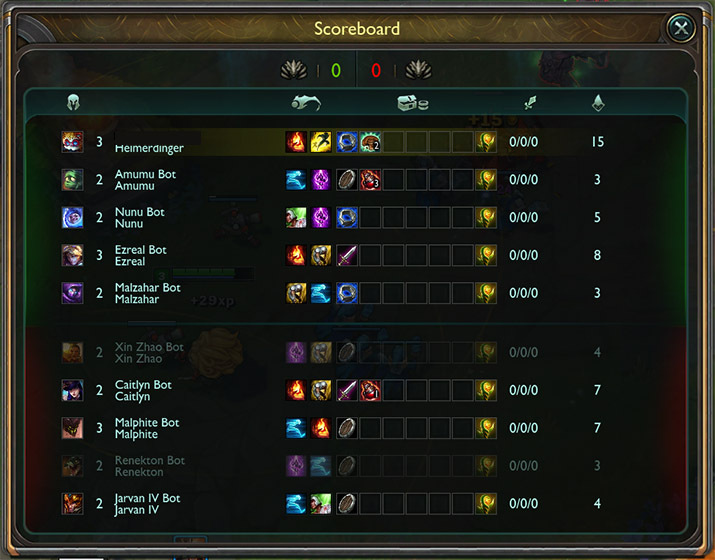 If you watching live streams of pro players you could notice that they regularly press “tab” key to check score panel. One of the main reasons is that you can see if a certain enemy is visible on the minimap. You can learn it by color of the summoner name. If it glows white then this champion is visible, if not then foe is missing and you probably should be care about it. You may set up a timer which would beep each 20 seconds to remind you to check the minimap. By using this way it’s possible to develop the constant habit thus you won’t need this timer in the future. You may use this online tool for this purpose. While you are learning to follow events on the map you may change your playstyle to ease the process. Learn common game timings to know when to expect enemy jungler gank. For example, you can expect first gank on top lane in the interval between 3:30-3:50, at the same time you may use a trinket to put a ward. You may spend some time on playing these two roles because they aren’t involved in the creep slain process. Thus you will have free time to check the minimap which in turn lead to the emergence of habit to follow the events happening in the game. If your champion mechanics forces you to watch what is happening on other lanes then your map awareness would be improved even against your will. We have a list of champions with global and high range ultimates, you may choose there a champion which suits you. You can use ingame events as triggers to improve your ability to track events on the map. You can use this simple trick to develop a reflex. Just briefly look at the minimap each time you are going to slain a minion. At the end of each check make a short look at the minimap. Don’t rush – accuracy goes first. If you make this process automatical then speed will come with time. 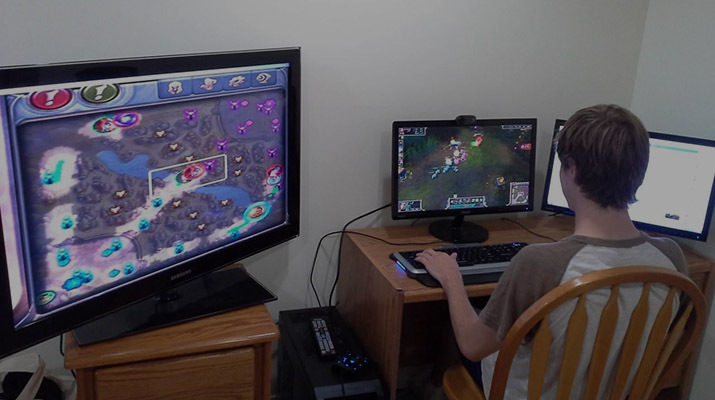 There are many ways to improve your map awareness in LoL. You may use those you like most or try to combine all of them. The more ingame processes you track the more chances you have to win. try to look at the Minimap after each lasthit, that helps alot! Well when i constantly fighting with my enemy on a lane my awarness is going straight to 0, dunno what to do with that..
That’s why you have to ping your team mates about upcoming ganks even if from your point of view it looks obviously. Often people are so focused on their lanes that don’t see upcoming gank while one push on button “V” helps them to get out. 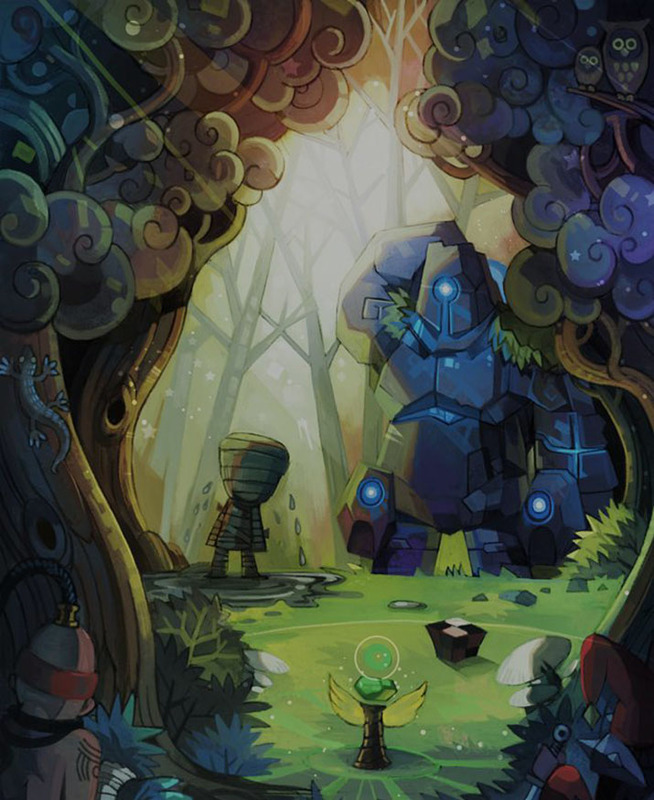 I love your collection of League guides and this one is really nice. My map awarness is on a poor level however i’m trying to improve it. I will try to use your advices, maybe it will become better. I really often don’t notice that jungler is coming to my top lane until my team mates start to ping. I don’t know what to do with myself, i will try this advice to make a constant habbit looking at the minimup once in a while!